Comfortable and perfect for winter, the SHIMA TOURING DRY long cuff gloves have been designed with NextDry™ waterproof membrane and a warm lining to keep your hands warm and dry. Equipped with a long banded cuff with elastic cord allow you to put the glove over your jacket. 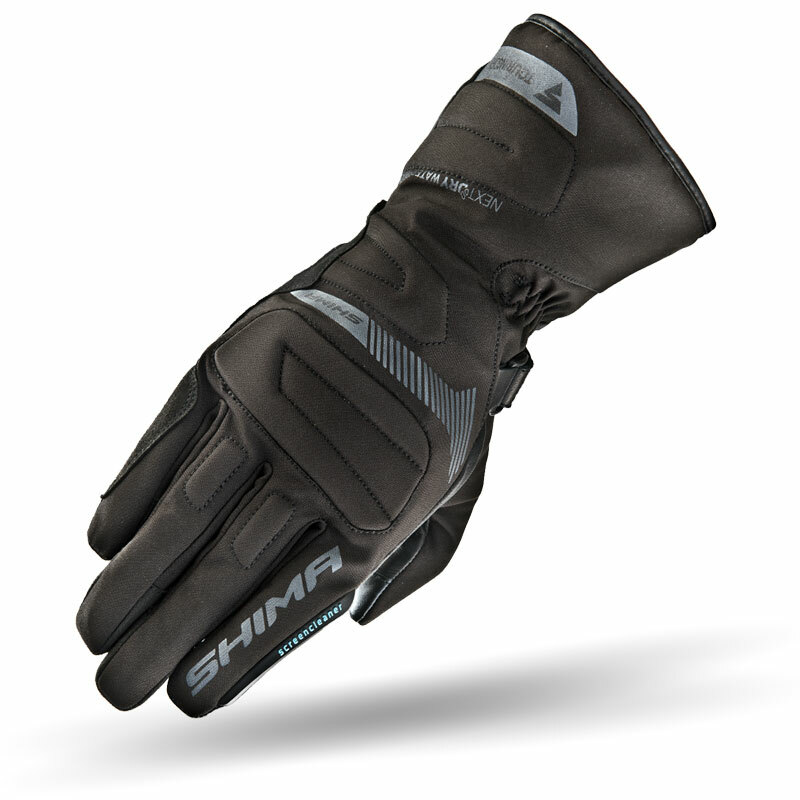 Although lightweight, it definitely does not neglect the required standard of protection for a motorcycle glove. Look and feel great. A nice addition to the gear arsenal.